Samantha was born in Milan but lived in Male in the province of Trento. 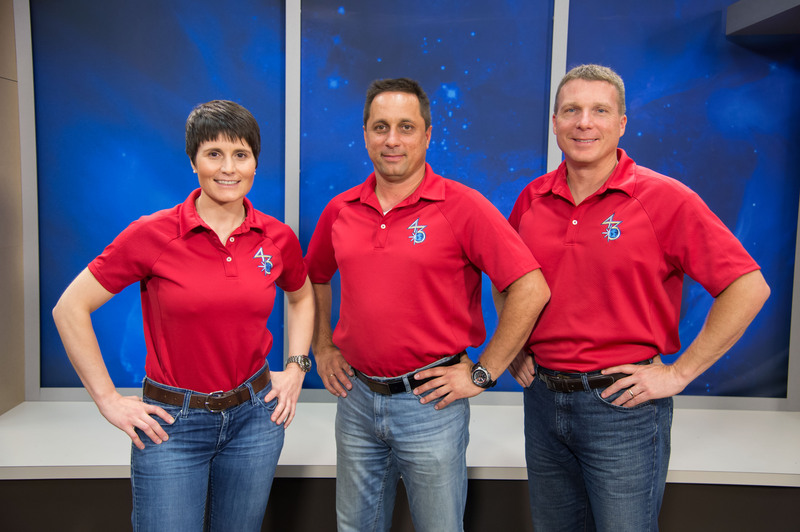 She is one of six of the ESA astronaut class of 2009 who are collectively known as the Shenanigans. In 2001, she graduated from the Technische Universität Munich, Germany, with a master’s degree in mechanical engineering and specialisations in aerospace propulsion and lightweight structures. As part of her studies, she spent four months at the Ecole Nationale Supérieure de l’Aéronautique et de l’Espace in Toulouse, France, working on an experimental project in aerodynamics. She wrote her master’s thesis on solid rocket propellants during a 10-month research stay at the Mendeleev University of Chemical Technologies in Moscow, Russia. As part of her training at the Italian Air Force Academy, she completed a bachelor’s degree in aeronautical sciences at the University of Naples Federico II, Italy, in 2005. Samantha completed the Euro-NATO Joint Jet Pilot training and has logged over 500 hours flying six types of military aircraft. This will be the second long-duration mission for the Italian Space Agency (the first one for Samantha), acquired by Italy through the bilateral ASI/NASA agreement (Memorandum of Understanding for the supply of the Mini Pressurized Logistics Modules). Samantha was selected as an ESA astronaut in 2009 and completed basic training in November 2010. 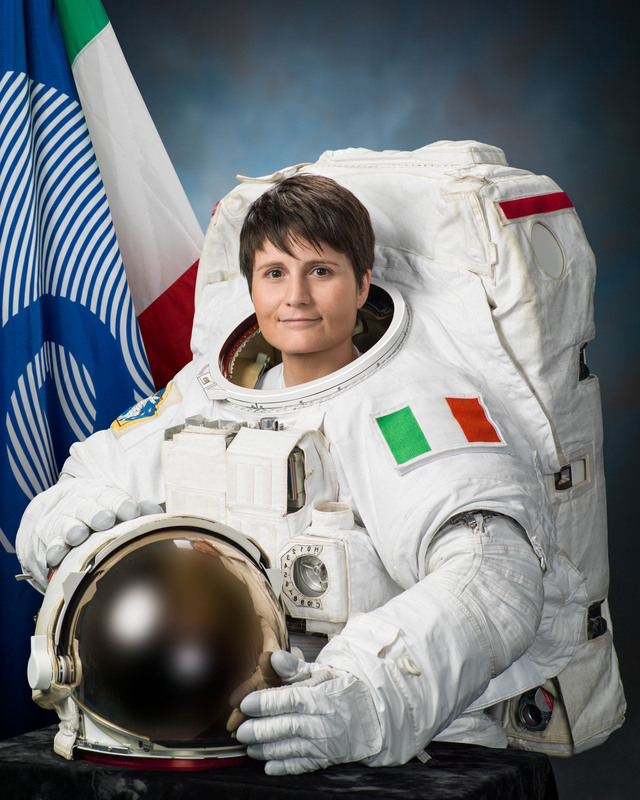 In 2011 she was assigned as a Reserve Astronaut after completing International Space Station systems training, spacewalks training and attending a “left seat” Soyuz spacecraft training, meaning she is qualified as first flight-engineer. In July 2012 she was assigned to the Futura mission to the International Space Station, she will launch on a Soyuz spacecraft in November 2014 from Baikonur Cosmodrome, Kazakhstan, with NASA astronaut Terry Virts and Roscosmos cosmonaut Anton Shkaplerov. This is the second long-duration mission on the International Space Station for ASI, and the eighth long-duration mission for an ESA astronaut. 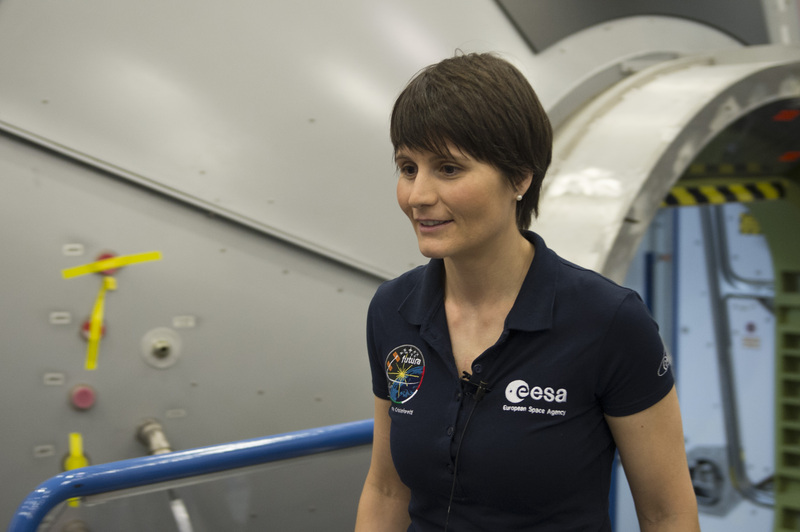 When not in training in USA, Russia, Canada or Japan, Samantha is based at the European Astronaut Centre in Cologne, Germany. The Italian Space Agency acquired the rights to fly to the International Space Station in exchange for the development of supply modules for the orbital outpost, called the Mini Pressurized Logistics Modules as well as the Permanent Multipurpose Module Leonardo.